Mass incarceration is a national crisis. The United States locks up more people than any other country. Indeed, America is the carceral capital of the world. Most Americans have either interacted with the criminal justice system directly or know someone who has. Despite the fact that the mass incarceration crisis affects hundreds of millions, few Americans are aware that one individual in the criminal justice system holds in their hands the power to determine the fate of people charged with a crime; what’s more, these individuals wield this power at nearly every turn in criminal justice proceedings. This powerful individual is your local district attorney (DA). 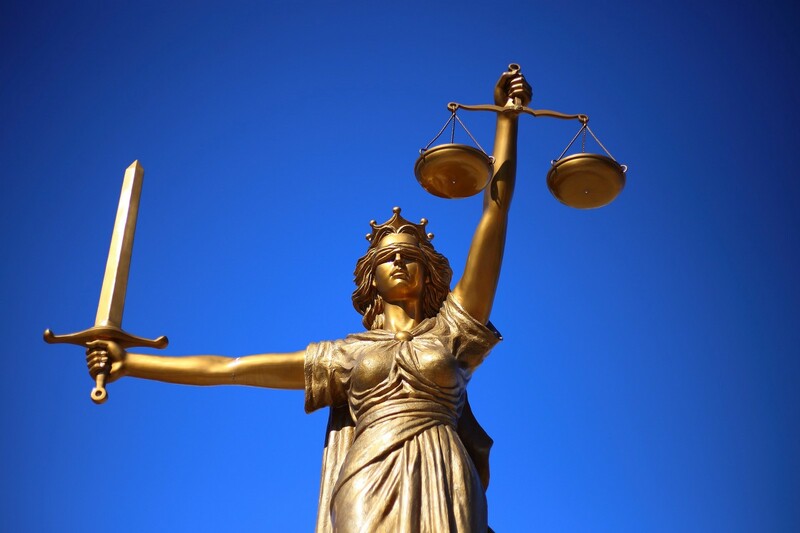 DAs have the power to influence everything from the charges that are brought against an individual to whether a person charged with a crime accepts a plea deal to the evidence presented during trial to sentencing recommendations to the judge — and more. While it’s true DAs hold outsized power, they are elected officials, which means they are accountable to YOU. That’s why we’re pleased to announce the launch of a new website, KnowYourDAinPA.org, intended to educate voters and the general public about the powerful role of district attorneys in criminal justice proceedings. As part of this project, earlier this year, the ACLU of Pennsylvania sent every DA in the commonwealth a questionnaire regarding their position on a variety of criminal justice reform issues. The idea is to get as much information about each DA into the hands of voters as possible. While a handful of DAs completed and returned the surveys, most did not. The new website lets you search for your DA, see whether or not they returned the survey, and to send them a note urging them to respond if they have not done so. Many district attorneys in Pennsylvania are up for reelection in 2019. Typically, these elections don’t get much public attention and incumbents often run unchallenged, despite the immense power that an elected DA wields once they take office. That’s why it’s so important that we push Pennsylvania DAs to be clear about where they stand on criminal justice reform. To achieve the Campaign for Smart Justice’s goal of reducing incarceration by 50 percent and addressing systemic racial disparities, we need district attorneys to embrace a proactive commitment to smart justice. Even as we challenge the state legislature, judges, local officials, and other stakeholders towards progress in criminal justice, the enormous power that DAs hold means that we must work to bring greater transparency and accountability to these elected offices. This week’s website launch is just the beginning. Stay tuned for more details or get involved with the Campaign for Smart Justice by signing up here. Nick Pressley is the director of the Campaign for Smart Justice at ACLU of Pennsylvania.